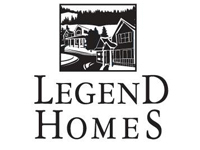 Legend Homes’ Willamette Landing offers finely crafted new homes within a charming master-planned community in Corvallis, Oregon on the scenic banks of the Willamette River. 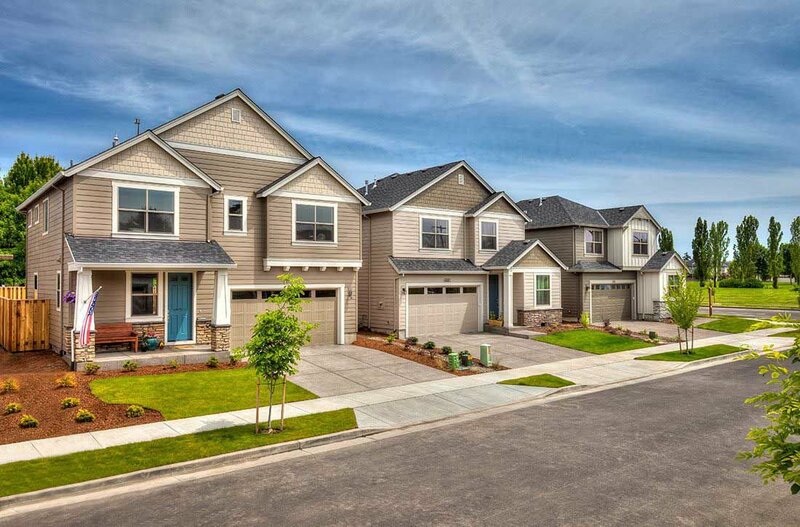 This neighborhood of new construction, green-certified homes includes peaceful walking paths, a recreation center with a workout room and pool, a park, a basketball court, a play structure and many other amenities. 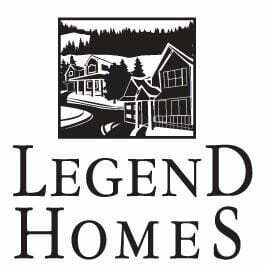 Check us out at www.LegendHomes.com.